Register with us today to get a complete idea of MailXaminer and MailXaminer Team working process and how it helps the forensic examiners or inverstigators in resolving the cyber crime cases. The webinar will be a complete video tutorial that we will send you via email on your registered email address. Join our webinar session to get live with industry experts and understand the challenges they face during the toughest email investigation. We offer extensive training and internship to freshers as well as experts who are keenly interested to enter into the digital forensics and cyber securtiy arena. Our industry experts will help you to get well versed in handling and understanding the most common applications or devices available for cyber crime investigation. Online Training Session We can help you train and get certified as "MailXaminer Experts" via our classroom training program. You can also have a online training session; if classroom training is not feasible. 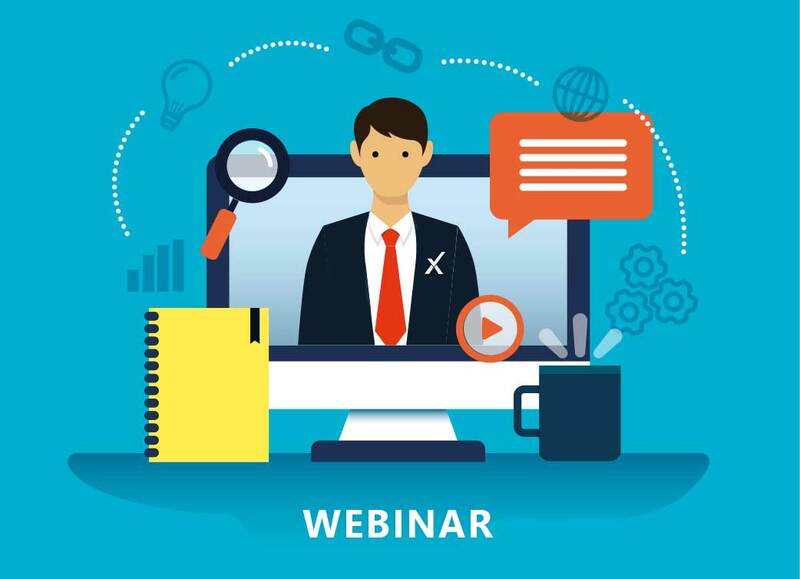 Session with Live Case We will show you how Mailxaminer and Mailxaminer Team Version is been used on Live case to acquire email data, examine it and generate accurate reporting through it.